Available in 5 1/2″, 6 1/2″ and 8″ lengths. Clean and dry with tap water after each use for best results. Soft coral cutting Scissors can cut soft corals and plant leafs in your reef tank to maintain the beauty and look of your tank. 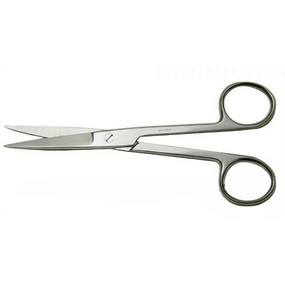 The scissors are made with surgical steel, non rusting and hand grounded for smooth and sharper cutting.